Homework. 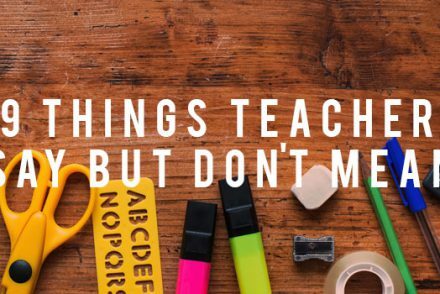 Teachers hate planning it, students hate doing it. Yet it’s an incredibly important part of the learning process. So, how do you inject a little excitement into the tasks your pupils take home with them? To engage an uninspired mind, first you need to inspire it. 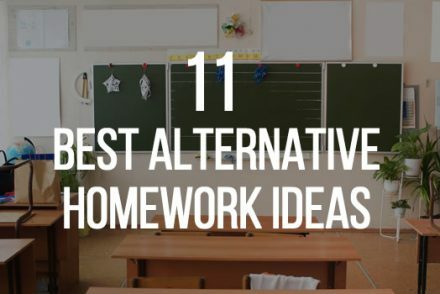 So here are 11 amazing Alternative Homework Ideas you can start putting to good use today. Say ‘goodbye’ to yesterday’s textbook trauma and ‘hello’ to tomorrow’s iPad presentations. Bring in the tech. Create a blog for the year. 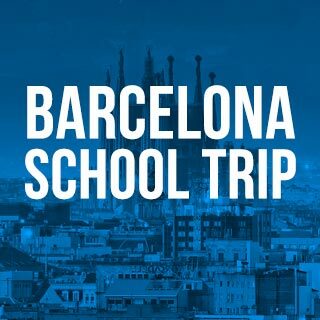 After each lesson, one pupil (on a class rota basis) will update the blog with notes from the day’s lesson. When exam season comes around, the class will have a ready-made revision tool they have all created. It also helps create a shared responsibility. Ask pupils to film their own short video demonstrating something they learned so far this year. 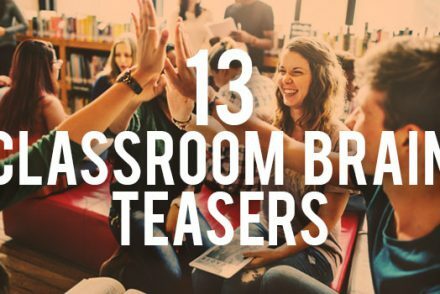 You can watch all the videos together, it’ll be great fun, creative and as well as remembering what they learnt from their own video, they’ll get important reminders of key points in everyone else’s work. Ask your class to create an iPad presentation discussing the topics you’re covering as a group. 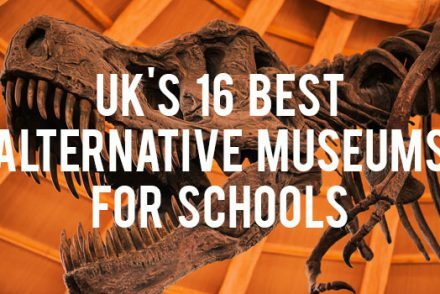 You might be surprised at just how inventive students can be when given free reign with their favourite gadgets and gizmos. It’ll also be an effective revision tool that can be revisited later in the year. Lesson plans are hard, so why not delegate? 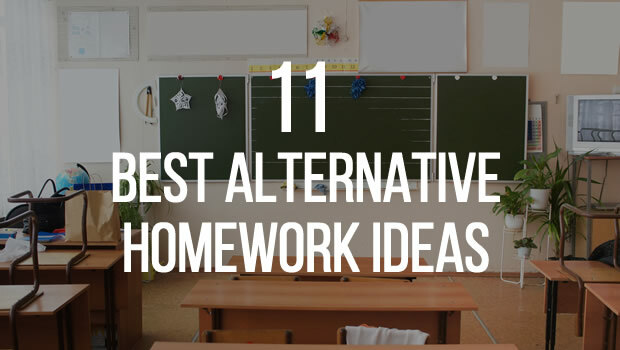 Ask them to create their own DIY lesson plan. These will cover the aspects of the subject that your pupils actually feel they need to cover ahead of exam season, this could give you an idea of areas that need to be recovered. Who doesn’t love a quiz? Let the students become quiz masters. 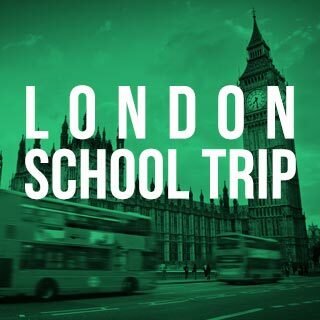 They must create a quiz (with questions and answers giving a chance to reaffirm knowledge individually), then you can give the best quiz to the whole class. It’s like the Chaser without having to chase anyone. Have pupils create a ‘WhatsApp’ conversation between two characters in modern day speech. 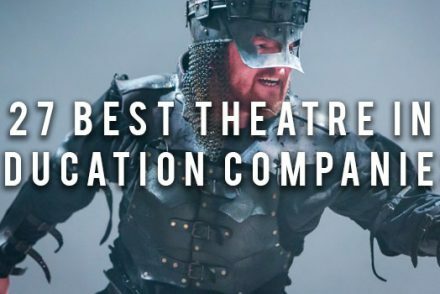 This can help classes better get to grips with character motivations and help them discover that, actually, his plays aren’t so confusing after all. Put a bunch of well known celebrities in a hat and then have your class draw at random. 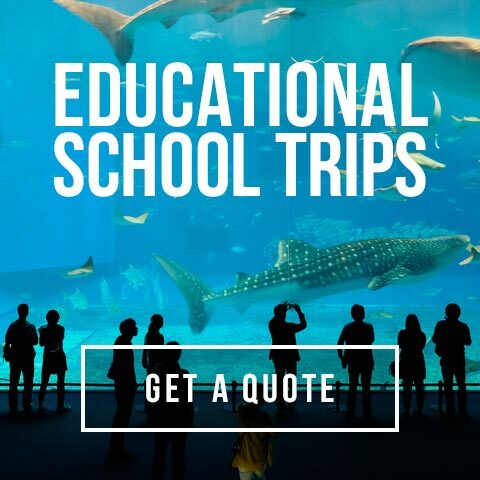 Then, using the correct maths to calculate the cost of their project and the theoretical dimensions of the pool, they need to design a bling pool for their ‘client’. 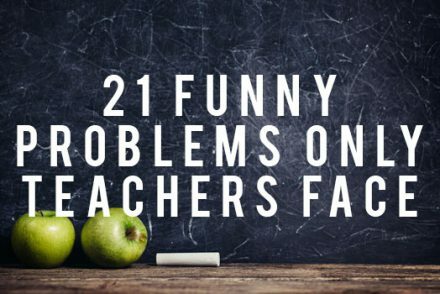 This is a chance for students to express themselves creatively in a subject that often gets a bad reputation for leaving pupils feeling under the cosh. Separate the class into groups and, using the knowledge they’ve picked up in the classroom, ask them to create a brand new physical exercise routine that effectively warms up muscle groups ready for sporting action. You can then re-enact the best ones in your next practical sessions. Ask students to summarise each geography lesson by writing three tweets looking back on what they’ve learnt. Just as on Twitter, they’ll have only 280 characters per tweet and you can award bonus points for the creative use of hashtags and images. 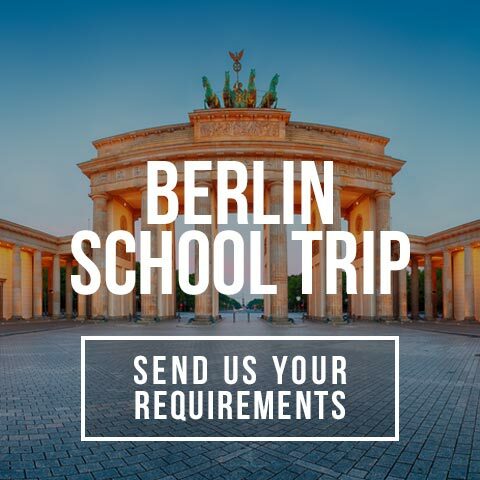 There’s no better way to bring a subject to life than with an amazing school trip. 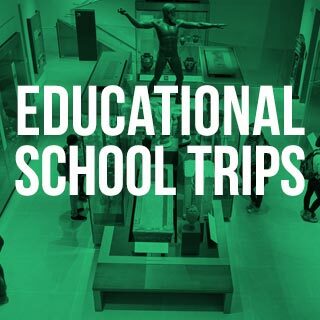 Learning is so much more than what happens within the four walls of a classroom and taking your classes to the brilliant educational sites in the UK and beyond is the perfect way to inspire and help them to discover a different side to the topics they’ve poured so much time into. Need a little helping hand? 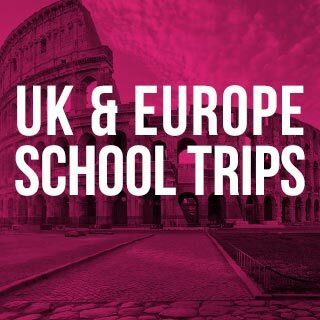 Groupia School Trips have been organising group travel since 2002 and understand that just like your different classes, no two trips are the same, so we’ll create a bespoke package tailored to your needs. It’s just one of many reasons why 96% of Groupia say they’d book with us again. 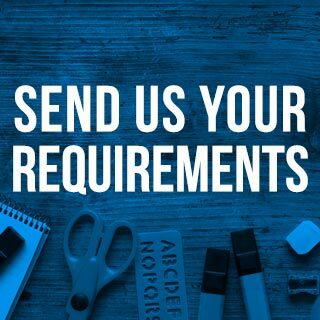 Send us your enquiry now.